Visual Arena has now launched its new Visual Arena inResidence initiative, a project for further promoting the development of new visualization solutions and collaboration in the field of visualization. 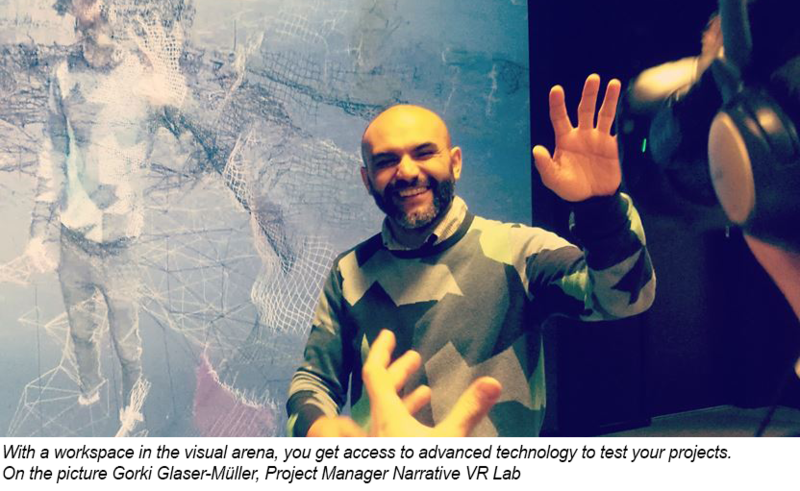 Visual Arena inResidence offers innovators, creators and developers in the field of visualization a six-month opportunity to borrow a workspace at Visual Arena, with access to visualization and VR equipment. In addition to the technological resources, this also provides an opportunity to collaborate with other, similar players and a valuable network in the industry. With a new workspace, technology and more contacts, “residents” are given new opportunities to realize their ideas. To learn more about the background, we spoke with Mia Leterius, head of programming for Visual Arena. Why did Visual Arena choose to open its doors for this project? 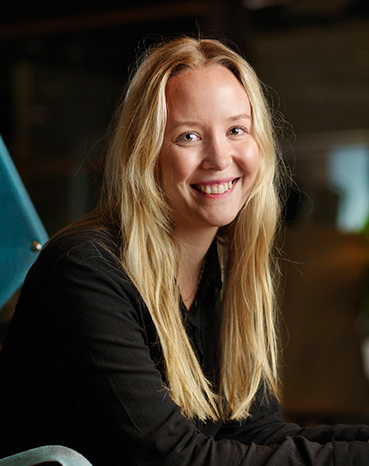 “By supporting projects that, without resources, would have been difficult to carry out, we hope the initiative will really be of use for both the individual projects and to increase the breadth and diversity in the field,” Mia Leterius says. In addition to the technology and the premises, what are the advantages of sitting at Visual Arena during the work? “Visual Arena is not just a space, it is a networking area and a knowledge node in the field of visualization. Sitting with us yields immediate proximity to others with the same interests, which provides inspiration and raises skill levels. People are right in the mix, in a lively space where exciting events are held in subjects such as visualization, VR, AR and the like,” Mia says. Who can apply to Visual Arena inResidence? Visual Arena has had workspace available for projects, but only for lease. 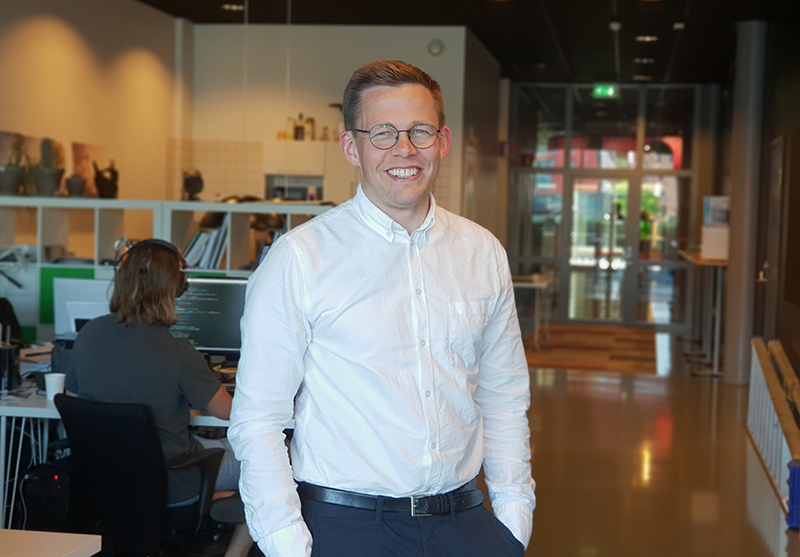 Peter Wallberg, CEO of the visualization company Atvis, has been leasing workspace at Visual Arena since February. “Through our workspace at Visual Arena, we had started projects with another member company after only a couple of months,” Peter tells us. The reasons Atvis chose to locate here were above all the interface with the industry and the networking opportunities, but also everything else that was happening in the space. The opportunity for customers and collaborating partners in particular has been very important for them. “Visual Arena has been crucial for concluding much of the business we’ve gotten lately,” Peter concludes. 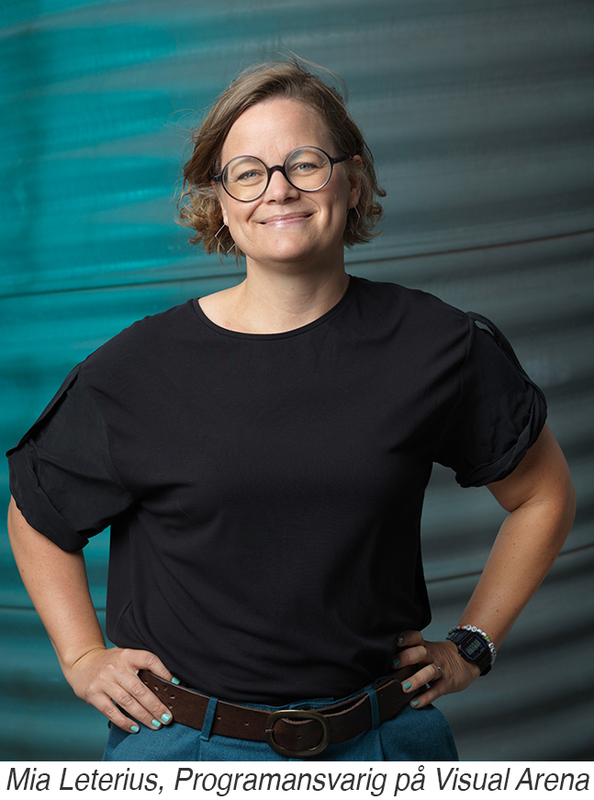 “My role will be the spider at the center of the web for all the operators who want to sit with us, for the physical environment, and for the people who come here,” Petra says.